We have several choices when it comes to kitchen manufacturers. 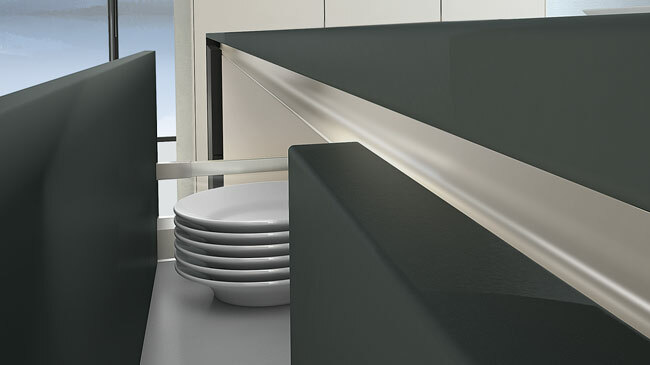 Pronorm kitchens are a world renowned German manufacturer offering a beautiful and highly engineered product. The exclusive Y-line handle profile has a sleek detail on the inside lip of each of the doors. Pronorm are the only German company to offer this. We can provide kitchens in any of the 18mm Egger ZOOM range of colours.